I covered the Rockabye Baby series of cover albums last year. 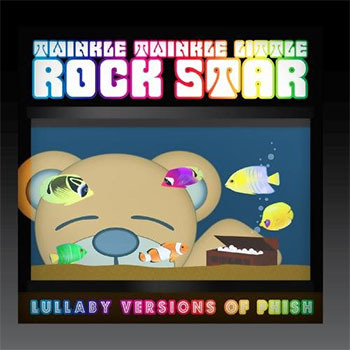 But for some reason, a new series, called Twinkle Twinkle Rock Star, has decided they want to compete with Rockabye Baby in making twinkling-bell covers of music that 30-year-olds like. It wouldn’t be worth mentioning at all if they hadn’t made a Phish-For-Babies album, but they did.